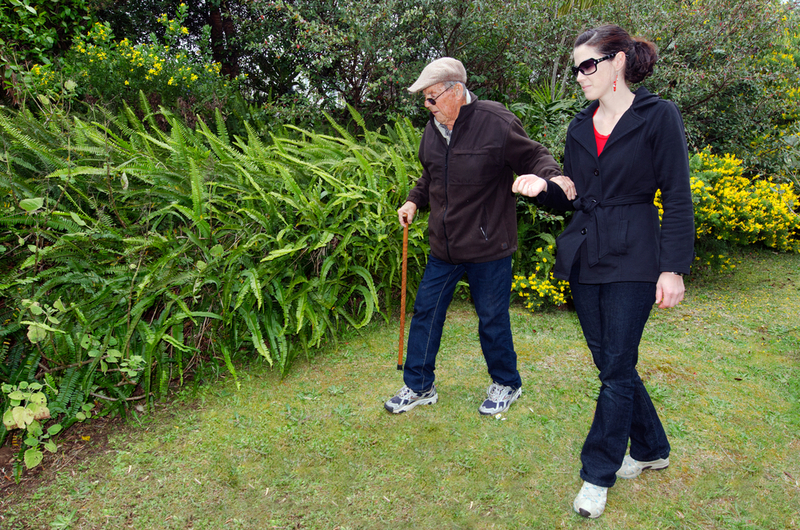 With an increasingly ageing population, where neurodegenerative diseases and cognitive impairment pose a major threat to older people’s health, interventions targeting lifestyle factors such as exercise are considered important avenues of research. However, systematic reviews by Snowden et al. (2011) and Kelly et al. (2014) found there was a lack of consistent evidence that physical activity or exercise alone benefitted cognition in older adults. Law and colleagues have furthered this line of research in a new systematic review, by examining the potential benefits of combining cognitive and exercise training for cognitive function, in both cognitively healthy and cognitively impaired populations (Law et al., 2014). Of the 8 articles included, 3 studies used populations of cognitively healthy adults and 5 included populations that were cognitively impaired. Data extraction methods were used to estimate effect sizes (Cohen’s d) where applicable. The authors also used a 13-item checklist to identify indicators of methodological quality. Studies were categorised into either high quality (>10-items), medium quality (7-9 items) or low quality (<7-items). This review examined the potential benefits of combining cognitive and exercise training for cognitive function in both cognitively healthy and cognitively impaired populations. Two studies used an aerobic exercise programme and the other used balance and flexibility training as the exercise component of the intervention (intervention duration: 2-months – 1-year). There was variation in comparator groups with two studies adopting a 4 condition design and the other including 6 conditions. One study had a 5-year follow-up. One out of two studies found significant improvement in memory (d = 1.29) while another study found improvements in cognitive function post-intervention and at 5-year follow-up (no effect sizes reported). One study found no effect for memory or executive functions. There was variation in the type of exercise therapy delivered with three studies using aerobic, one using resistance and balance and the other using walking and movement based training (intervention duration: 3-months – 1-year). There was no long-term follow-up in any of the studies. One study used a four-arm design and four studies had just two arms (treatment vs. control). Each study used a different type of control condition (motor placebo, no treatment, wait list control, health education). One study found no effect of combined training on cognitive performance. Memory (one study, d = 0.16). This study grouped populations (e.g. people with dementia, Alzheimer’s disease or mild cognitive impairment) and labelled them all as ‘cognitively impaired’. There was some evidence that combined exercise and cognitive training can improve cognitive function in both healthy older adults (two out of three studies reported effects) and also in populations of cognitively impaired participants (four out of five studies reported effects). 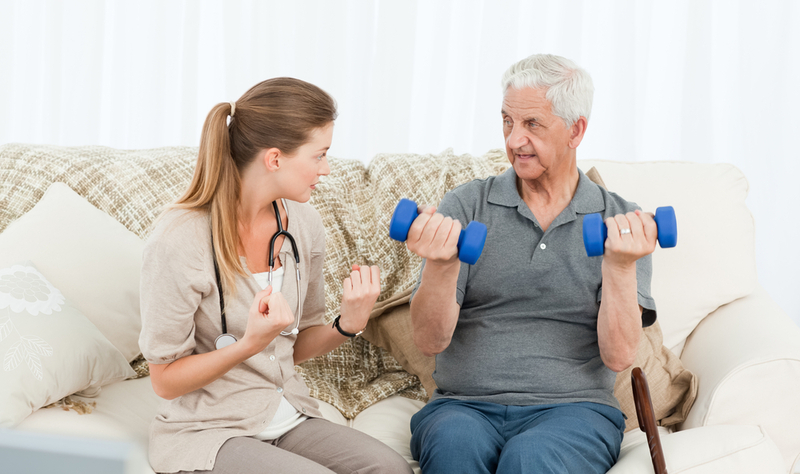 Combined cognitive and exercise training can be effective for improving the cognitive functions and functional status of older adults with and without cognitive impairment. However, limited evidence can be found in population with cognitive impairment when the evaluation includes an active control group comparison. The authors concede the limited number of studies included and their heterogeneity as a limitation, especially in terms of intervention content/design and what comparator groups were used. The issue around the design of control groups is a pertinent one. Too often, comparator groups are considered an afterthought and their poor design can affect study validity (Safer & Hugo, 2006). Furthermore, the heterogeneity of study populations meant that it was not possible to conduct critical analysis for different groups i.e. dementia, Alzheimer’s disease, mild cognitive impairment etc. All participants were collated and labelled as being ‘cognitively impaired’. This review also highlights the need for multi-arm trial designs when types of interventions are combined. For example, a four intervention trial may include a combined intervention, exercise training alone, cognitive training alone and a control intervention. 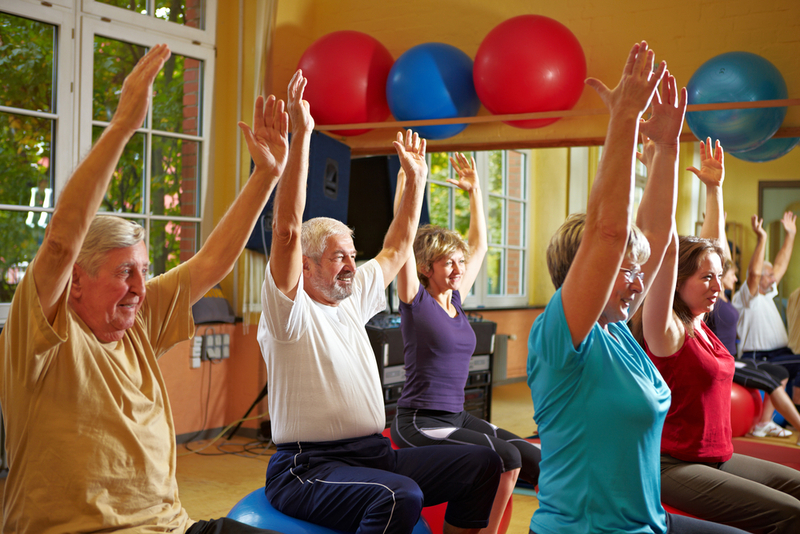 More well-designed studies are required before any firm conclusions can be made about the efficacy of combining cognitive and exercise training to improve cognition in older adults. This review does not provide compelling evidence that combined cognitive and exercise training will improve cognition in older people, but that in itself is no reason to put the barbells away. Law LL, Barnett F, Yau MK, Gray MA. (2014) Effects of combined cognitive and exercise interventions on cognition in older adults with and without cognitive impairment: A systematic review. Ageing Research Reviews, 15, 61-75. Safer DL, Hugo EM. (2006) Designing a control for a behavioral group therapy. Behavior Therapy, 37 (2), 120-130. Snowden M, Steinman L, Mochan K, Grodstein F, Prohaska TR, Thurman DJ, Anderson LA. (2011) Effect of Exercise on Cognitive Performance in Community‐Dwelling Older Adults: Review of Intervention Trials and Recommendations for Public Health Practice and Research. Journal of the American Geriatrics Society, 59 (4), 704-716. Jacob is a PhD candidate at the Institute of Pharmaceutical Science, King’s College London. His research focuses on optimising medication adherence in patients following acute coronary syndrome. 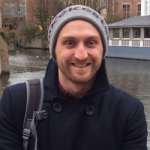 He has past experience working in mental health at the Royal College of Psychiatrists and has completed a BSc in Psychology from Newcastle University and an MSc in Health Psychology at King’s. His primary research interests include health psychology, treatment adherence, how beliefs about illness affect health and barriers to behaviour change. James Slater liked this on Facebook.